Final race is Paddy’s Shillelagh Shuffle on 10/16 in West Newton, Ma. 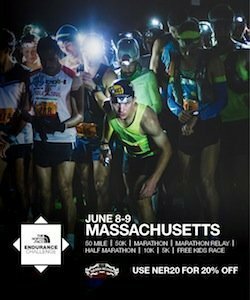 If you have run 5/5 and plan on running the finale please email us your preferred jacket size at nerunner@comcast.net. We are trying to get the order into New Balance earlier this year. Thanks everyone who spent a small portion of their Labor Day weekend with us in Warren, RI for the 5th Race.